Winter means cold.Cold means cracked lips.I don't know you but I hate that cracked lips,seems bad,feels bad worst one is bleeding.I try to moisture my lips all day and before bedtime. Let's skip the recipe,it's to easy to prepare and apply. How To Apply Lip Peeling ? You apply this mixture with your finger to your lips.Gently massage to your lips with circular moves.Don't forget that lips are too sensitive so make your moves softly and gently. Absolutely works ! 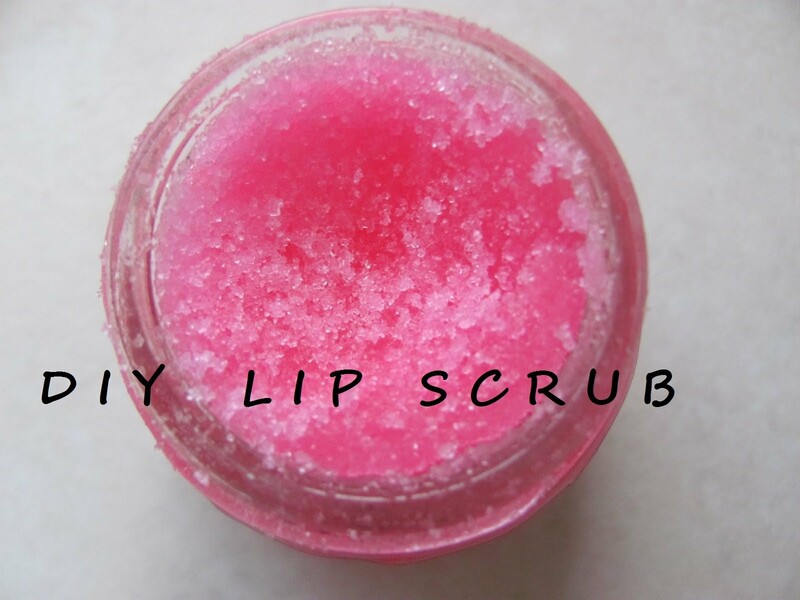 You can feel that your lips are getting softer during application. All you need is brown sugar and honey.You can add coconut oil is you want.Just mix all ingredients in a small bowl/jar.Then apply.That's all! Peelings may be irritating so i think you can apply twice a week .This will be enough for lips. 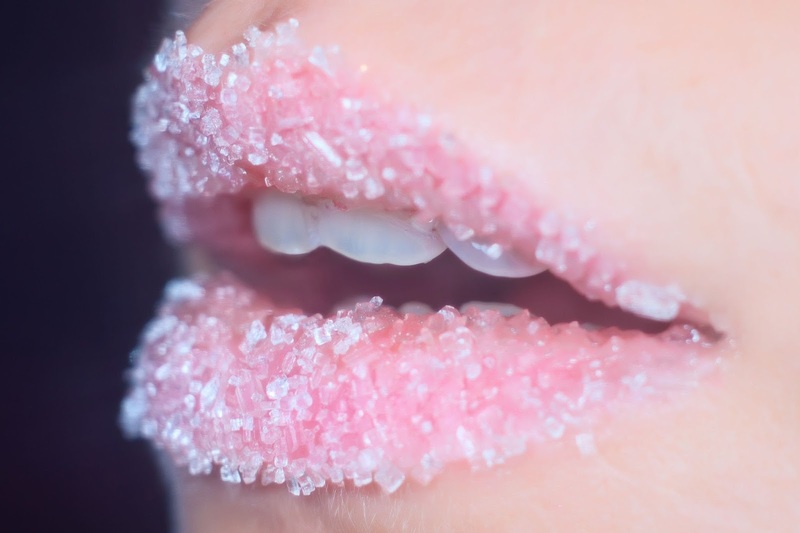 How To Care Lips After Peeling ? I apply olive oil or vaseline and massage.They moiture better then regular lip balms.Wait a few mins to oil or vaseline to be absorbed by lips. Yes that'all for lip care ,hope you like it and if you have any other methods please share with me,see you at next posts !